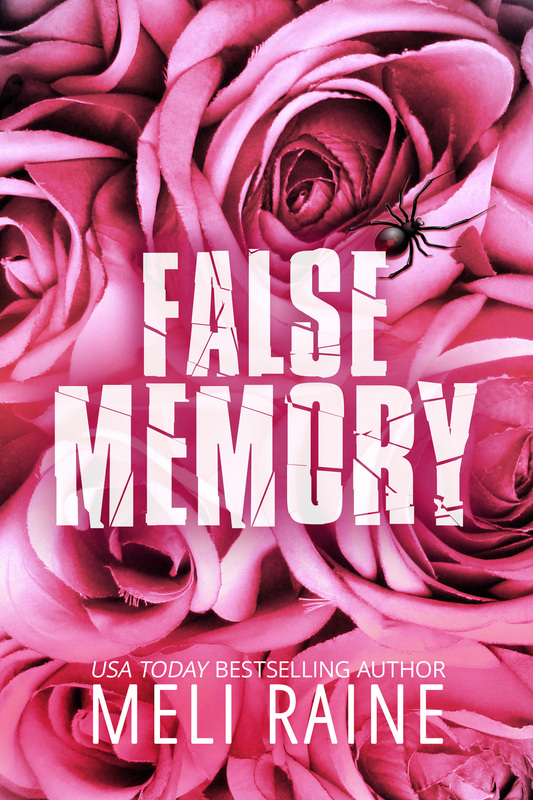 She’s faking her amnesia to fool a very real killer. She’s crashed the biggest party of her life, and she’s about to pay the price. As the leader of an off-the-books black ops SEAL team, Luke Scott can’t afford for anyone to discover the truth about who he is or what he does. 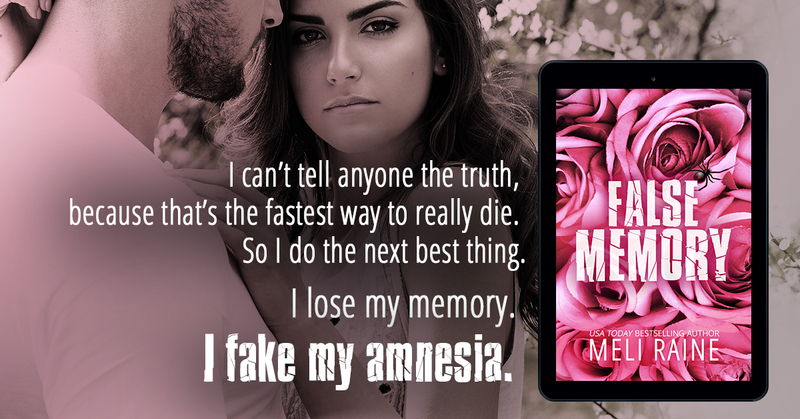 But when a critical mission gets botched by a member of an iconic Hollywood family, he’ll have to fight to protect his team’s identity, as well as keep himself from falling for the woman who’s turned his life upside down. Eva Sharp’s the writer and co-producer for the hit TV series SEAL Security. While on break from filming, the last thing she expects is to end up in the middle of a real-life action scene–one that puts her life on the line. At first, she’s not sure if she can trust this stranger in the mountains, even if he has military written all over him. But the more time she spends with him, the harder it is to fight the pull of attraction, without also jeopardizing his op. They’ll soon realize not everything is as it seems, and Luke will be forced to discover how far he’s willing to go to find his mark. A standalone novel in the new romantic suspense series, Stealth Ops. In 2015, she published her first novel, The Safe Bet. When she is not working on upcoming novels, she spends time with her family. She is a proud mother of two boys, and a lover of suspense novels, coffee, and the outdoors.